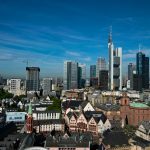 Searching for the best hostels in Hamburg? While there are many Hamburg hostels, not all of them are created equal. 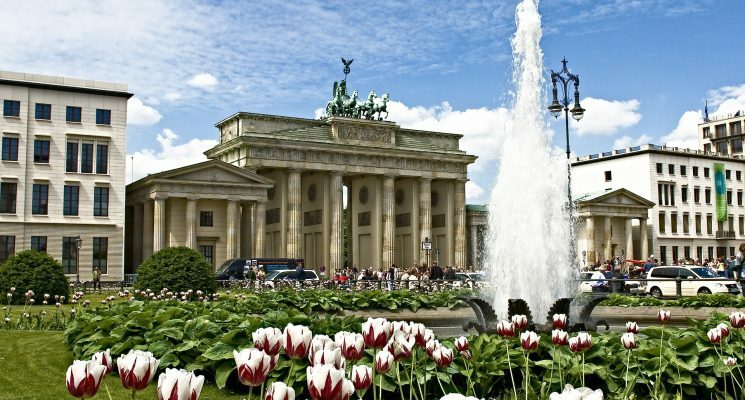 We’re here to help you pick from among the best hostels in Hamburg. Hamburg lies in the north of Germany, and is the country’s second largest city and biggest port. With a fascinating history and maritime heritage, the spirit of the sea infuses all aspects of life in Hamburg. Bet you didn’t know that, huh? We didn’t before our visit, that’s for sure. The Elbe river runs through the city, where it connects to the North Sea. 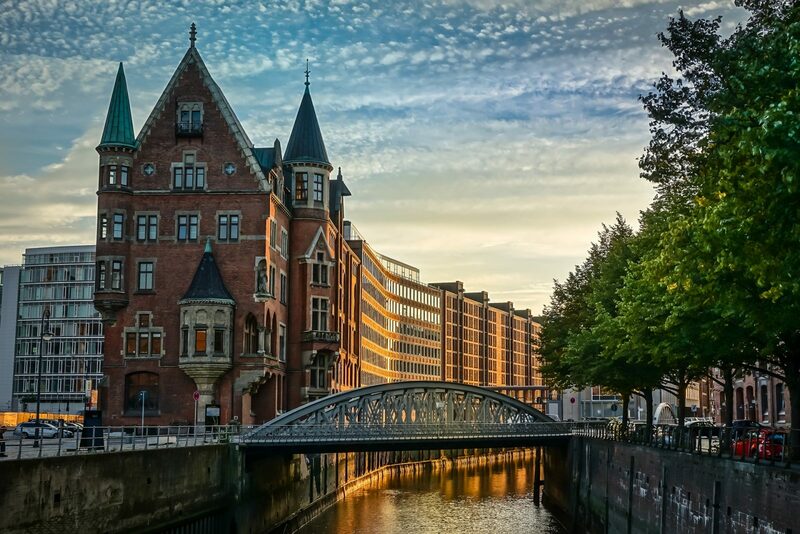 Hamburg is stitched together with hundreds of canals, and the city is awash with beautiful parks and historical sites. Although it has an incredibly rich and detailed history, Hamburg is a city that looks forward. Filled with trendy neighborhoods and one of Germany’s leading music scenes, Hamburg is brimming with modern culture. 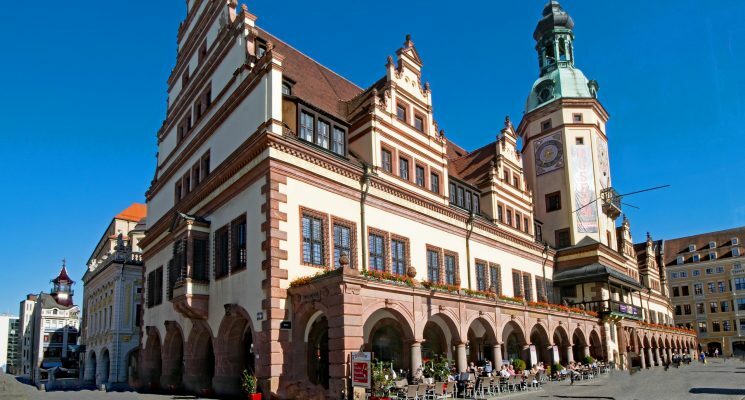 It’s famed as the city which encouraged the Beatles musical talents, and today the city continues to boast one of Germany’s most promising and thriving music scenes. Although, today, there’s a bigger focus on electronic music than rock and roll! There’s plenty to discover in Hamburg, whether you enjoy exploring the history of a city or immersing yourself in the local culture and events, or a bit of both, you’ll definitely have a packed itinerary! 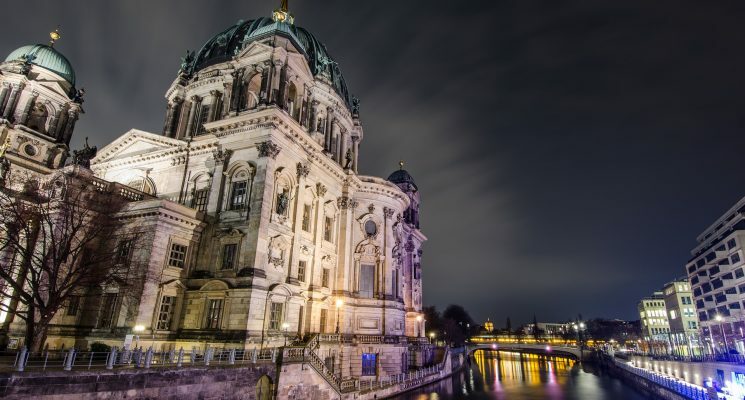 Lose yourself in its streets exploring the Neustadt (new town) and the Altstadt (old town), stuff yourself with exceptional German and international cuisine, or spend hours meandering around the many museums and galleries Hamburg has to offer. If you’re unsure what kind of accommodation Hamburg has to offer then rest assured we’ve got you covered. Hamburg is full of affordable, modern and sociable accommodation options to suit any kind of traveler! We’ve compiled this list of the best hostels in Hamburg to make your decision just that little bit easier. 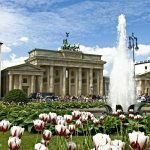 We’ve put together this list based on what we personally expect out of a great hostel in Hamburg. Clean rooms, comfortable dorm beds with power outlets, secure luggage storage, friendly atmosphere that encourages interaction (but doesn’t force it), and a communal kitchen are all super important aspects of Hamburg hostels in our eyes, and we prioritize them when suggesting a place to stay. All of these are factors when it comes to making our selection of the best hostels in Hamburg. One of the most unique hostels in Hamburg, Greenhaven is a vegan and environmentally friendly hostel in a fantastic location. 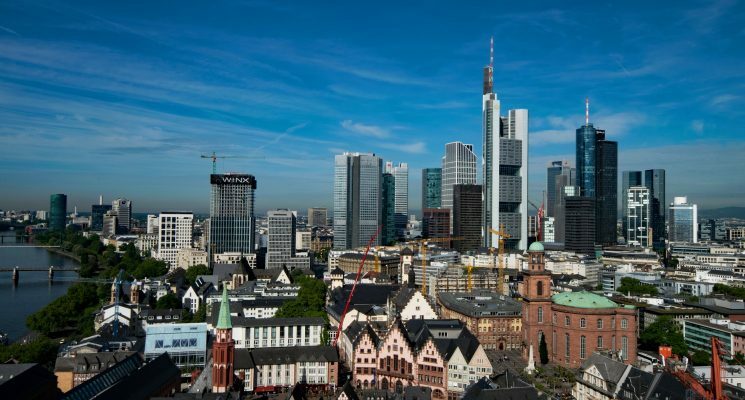 Ideally situated between the airport and the city centre in the Wandsbek district, Greenhaven is conveniently reachable via the S-Bahn or U-Bahn. The city centre is only an 8 minute ride away! Greenhaven is Hamburg’s first solely vegan accommodation, and offers three spacious rooms as well as a holiday apartment and a cute little backyard trailer option. This Hamburg hostel is powered through its in-house solar system, and when the sun hasn’t shown itself for a while, it runs on pure green electricity. Each room is individually decorated using furniture found in second hand and flea markets. Through upcycling, Greenhaven has created a unique style that differentiates it from other hostels. Think beds made from wooden pallets, cosy armchairs, and charming mismatching kitchenware. The atmosphere at Greenhaven is homey and comfortable. Plus, the friendly and attentive owners are always willing to provide locals tips and tricks when it comes to making the most out of your trip to Hamburg. We saved the best for last. The most fantastic (okay, your stomach will think so anyway) thing about this Hamburg hostel is the vegan breakfast. Choose from coconut rice pudding with apple and mango puree or bircher muesli with chia seeds and vanilla, and round it off with a cup of tea or freshly brewed coffee. This breakfast will provide you will all the energy you’ll need to explore all of Hamburg’s wonderful sights. If you prefer doing your own cooking, there’s also a guest kitchen available for use. If you’re seeking affordable accommodation in Hamburg, and value eco-friendliness, then look no further than the vegan Greenhaven hostel. It’s definitely earned its place on our list as one of the best hostels in Hamburg! Tip: If you’re vegan check out this guide to the best vegan food in Hamburg. Get more info, independent reviews, or details on the best prices here. Pyjama Park St Pauli is a modern and hip hostel/hotel. Offering 25 rooms with shared facilities (hostel rooms), and 27 rooms with private facilities (hotel rooms), you’ll find something to suit your accommodation budget and preferences here. Each room has been recently renovated and decorated, with murals adorning the walls telling fascinating tales of Hamburg’s history and culture. 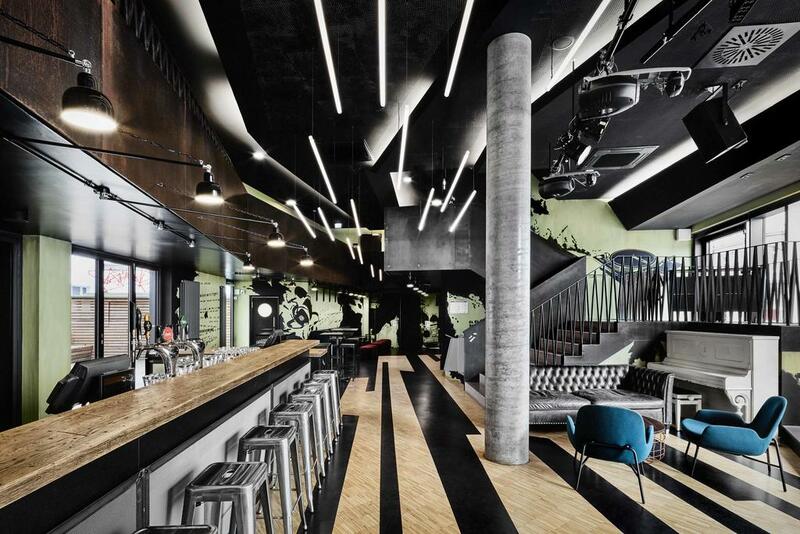 There’s plenty of space to socialise with fellow travelers, such as the roof terrace and bar. The location of this Hamburg hostel provides easy access to the underground, so you can reach all of Hamburg’s main attractions in under 15 minutes. Plus, the St Pauli neighborhood houses many trendy cafes, bars and nightclubs, so everything you need is right on your doorstep. 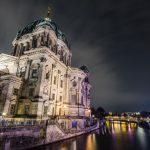 If nightlife something at the top of your list to experience in Hamburg then this hostel is the perfect place to stay. It’s right in the centre of the city’s party district. Despite this, the hostel will happily accommodate your wishes for a quiet night sleep with a room towards the back of the hostel. The weekend is a great time to plan your trip to Hamburg. Pyjama Park St Pauli offers live DJ sets on Fridays and Saturdays where you can dance to that (in)famous German techno all night long. 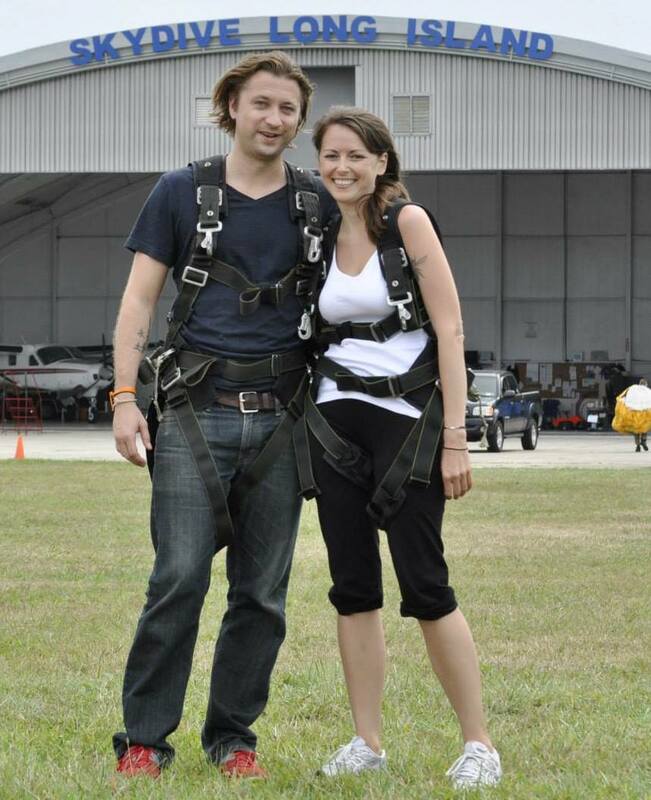 The hostel also offers guided party tours, so you can rest assured you’ll be looked after! A small but delicious breakfast is available at this Hamburg hostel for a small fee, and includes fresh bread, pastries, fruit, cheeses and jams. If you love a good night out, socializing and dancing then Pyjama Park St Pauli is definitely one of the best hostels in Hamburg and a great accommodation option for you! Pyjama Park Schanzenviertel is conveniently located in the Sternschanze district in Hamburg, just 800m from Hamburg Fair and within walking distance to various underground stations. You’ll have no troubles exploring Hamburg with ease if you choose to stay at Pyjama Park Schanzenviertel. This Hamburg hostel calls itself an “urban wilderness”, due to the casual comfort it provides guests through its modern and spacious facilities. 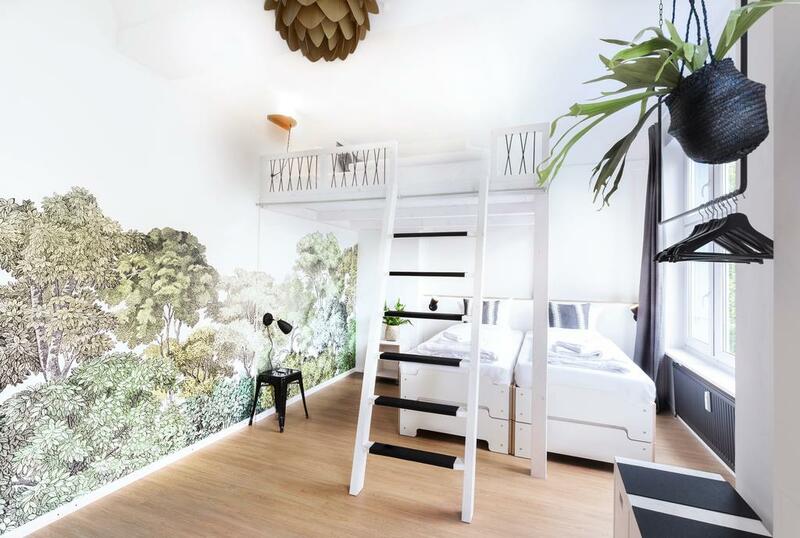 The rooms are decorated with a jungle aesthetic, with feature walls depicting wild animals in natural habitats. Plants dotted all around the rooms give the feeling of being surrounded by nature in an urban setting. Pyjama Park Schanzenviertel underwent a complete renovation a few years back, and now the hostel offers 17 dorm rooms accommodating up to 8 people. If you prefer more intimate settings (to avoid snoring perhaps), then this hostel can cater to your needs. There’s a cafe onsite which serves delicious super-food breakfasts as well as mouth-watering Neapolitan pizza, so you won’t have to stray far from this awesome Hamburg hostel to find exceptional food! The hostel’s location in the Sternschanze district of Hamburg situates it among many trendy bars, restaurants and shops. Everything you need is right on your doorstep! So if you’re seeking a comfortable and relaxing reserve from the hustle and bustle of the big city, then this hostel is ideal for you. Its atmosphere and fantastic location are just some of the reasons that Pyjama Park Schanzenviertel is one of the best hostels in Hamburg. 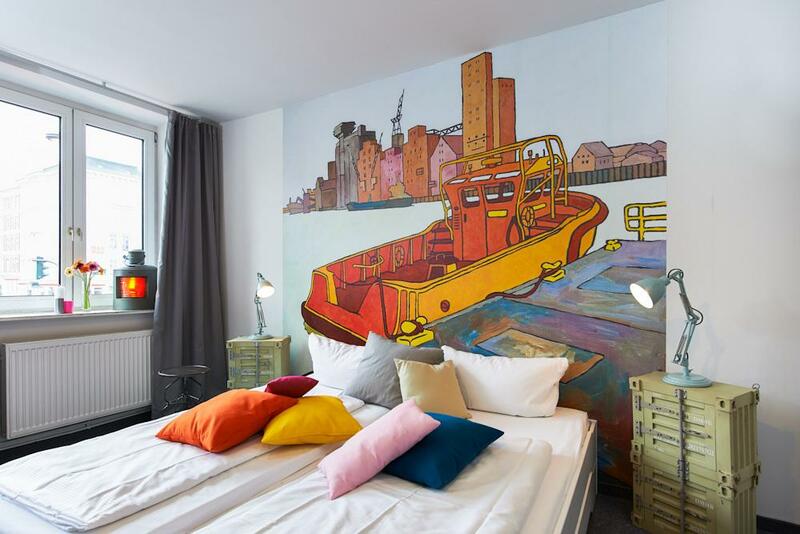 Superbude Hostel St. Pauli is a new and super trendy hostel located in the Sternschanze district of Hamburg, perfect for those seeking a social atmosphere and easy access to the city. Superbude St Pauli provides modern dorms, each uniquely decorated with recycled furniture. One of the coolest design innovations in this hostel is that the walls are covered with original verses written by journalists, authors and bloggers. The rooms are bright, colorful and spacious – so you definitely won’t feel cramped even if you’re sharing with other travelers . Each room is equipped with safety lockers and reading lights, and some even come with a balcony! One of the best ways to explore Hamburg is by bike. Discover the little streets and hidden corners of the St Pauli area, or venture out further by taking advantages of the hostel’s bike rental service. There’s a bar on site of this Hamburg hostel that serves delicious coffee and handcrafted German beer, where you can relax after a day of exploring the city. During the warmer months, there’s an outdoor backyard where you can relax in a hammock and basque in the tropical German rays (okay, not quite). A guest kitchen is available for use so you can prepare your own breakfast, lunch and dinner. The closest underground is only a 10 minute walk away from the hostel, and the area is brimming with trendy bars, restaurants and clubs so you can make the most of the lively nightlife scene. Its proximity to great transport options, stylish rooms and friendly atmosphere are just some of the reasons why Superbude Hostel St Pauli is one of the best hostels in Hamburg. Also located in the Sternschanze district of Hamburg, Instant Sleep Backpacker Hostel is an upbeat hostel surrounded by bars, restaurants and nightclubs. It’s ideally located for those who want to explore Hamburg during the day and experience Hamburg’s incredible nightlife by night. 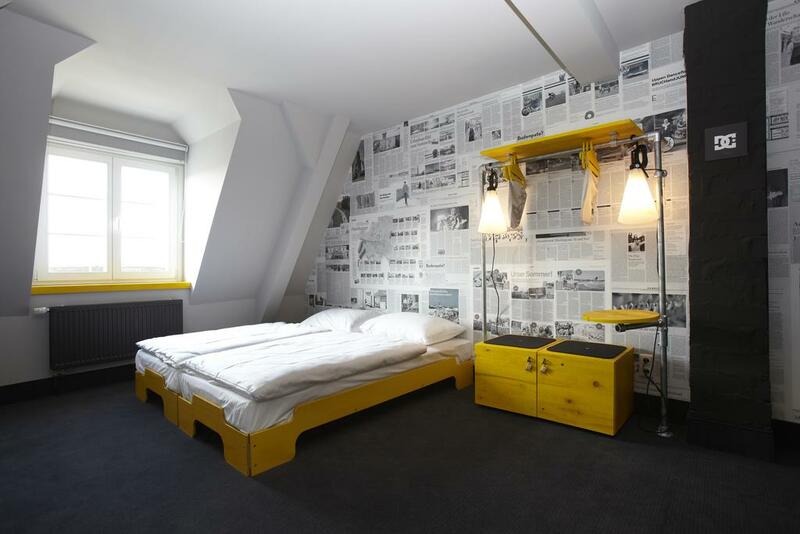 One of the best hostels in Hamburg, Instant Sleep offers 11 dorms all individually designed and decorated. Rooms can accommodate large groups as well as smaller ones, so if sharing a room with strangers isn’t your thing there’s an option for you! One of the best things about this Hamburg hostel is its relaxed, friendly and sociable atmosphere. The hostel provides various spaces for guests to meet, socialize and swap travel stories. There’s a communal kitchen where you can prepare your own meals and take advantage of the free coffee and tea. The heart of this exceptional Hamburg hostel is the lounge area, where you’re sure to find friends to sample a few German beers with. Located just below the hostel are two bars, so you won’t have to stray too far to find a party! Its convenient location means that you can access Hamburg’s fantastic underground system with ease, and find everything you need within walking distance. 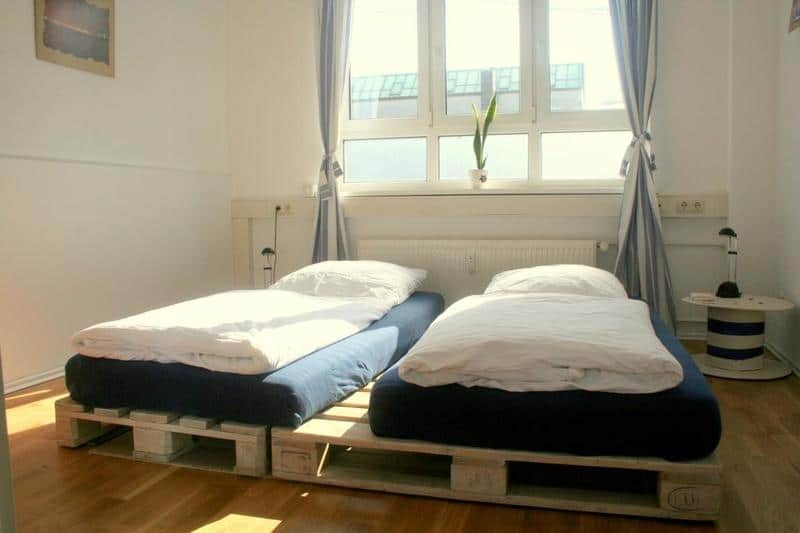 One of the best hostels in Hamburg, Instant Sleep is a great accommodation option for those seeking a social atmosphere and modern facilities. Generator hostels are renowned worldwide for their excellent service, atmosphere, and facilities. Generator Hamburg is no exception, and hence it gains a spot on our list as one of the best hostels in Hamburg. Located directly next to Hamburg’s main station, Generator is in an ideal location for exploring the city either on foot or with public transport. 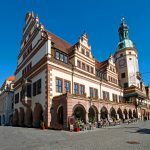 Just a one minute walk away you’ll find direct connections to the old town, the Reeperbahn and Hamburg Airport. 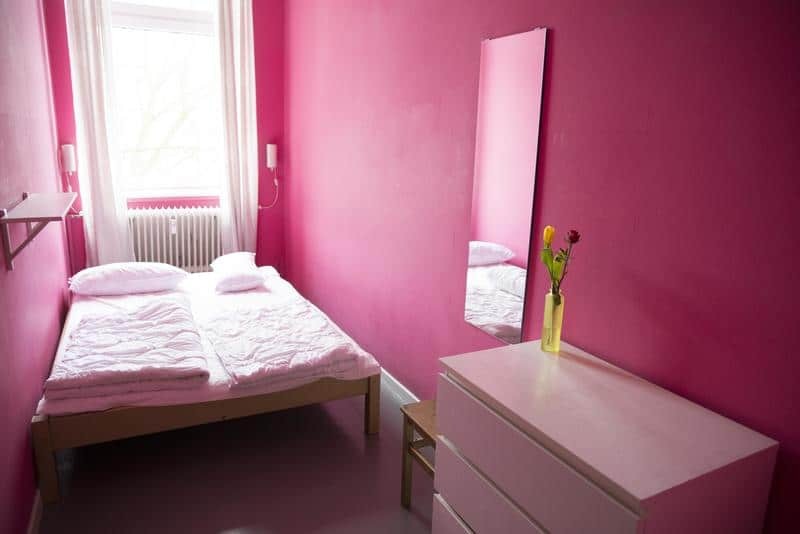 This Hamburg hostel, like all other Generators, is an extremely modern, clean, and comfortable hostel that offers guests everything they need to make their visit to Hamburg as breezy and stress-free as possible. With exposed brick walls and windows stretching from wall to ceiling, Generator’s alternative style and design are influenced by the building’s previous use as a recording studio, which is pretty cool. One of Hamburg’s largest hostels, Generator offers dorm rooms of varying sizes, and prides itself on its cleanliness and social atmosphere. There’s a lively bar onsite where you can enjoy a drink or two, as well as a cafe and restaurant serving delicious snacks and meals all day. There are many shops, cafes, and restaurants in the surrounding area, so you’ll never be far from anything you might require. A trusted name in the hostel world, Generator will not disappoint. 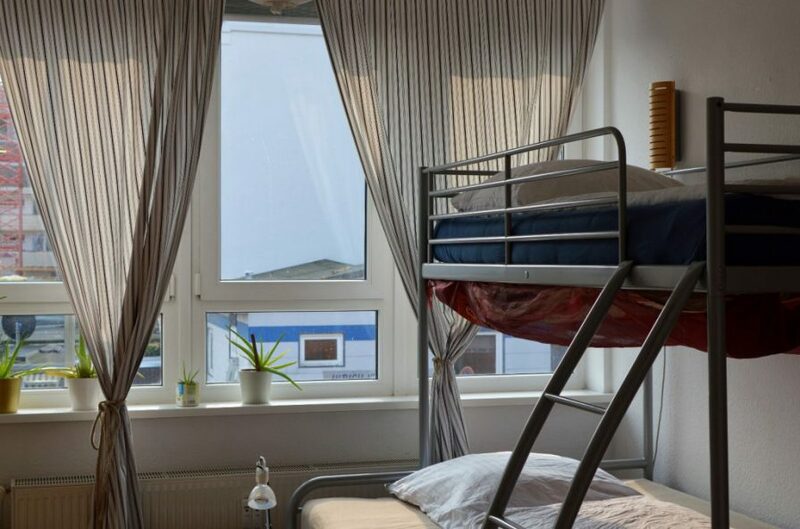 For the weary traveler, this Hamburg hostel provides a comfortable respite from the world of sub-par hostels, and for the social butterfly it’s the perfect spot to make new friends to experience new things with. And there you have it guys, our guide to the best hostels in Hamburg. We hope we were able to help you pick the perfect Hamburg hostel to make your visit to this fascinating city as pleasant and budget friendly as possible. As always, happy travels, and we’ll see you on the road! Disclaimer – We have included a few handy little affiliate links in case any of our readers want to book accommodations. We receive a small commission for any sales made, without any additional cost to you, our dear reader. Big thank you to Greenhaven Hostel for hosting us while we were in Hamburg. As always our opinions are completely our own.